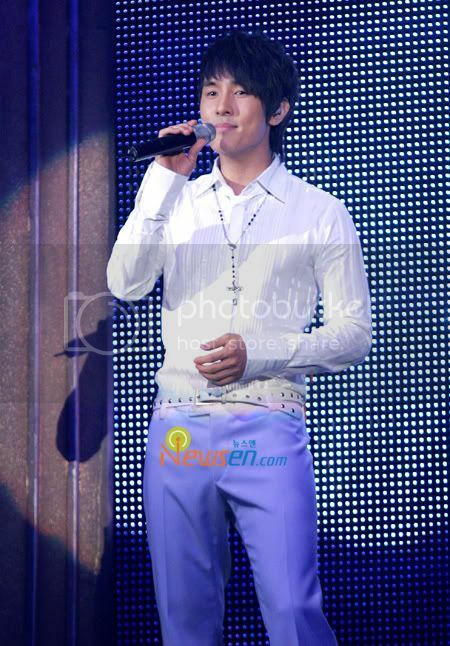 As a way to say thank you to his numerous fans, Kim has also added a farewell narration on Promise. This is a very special MV because it's a gift for his fans before his enlistment. 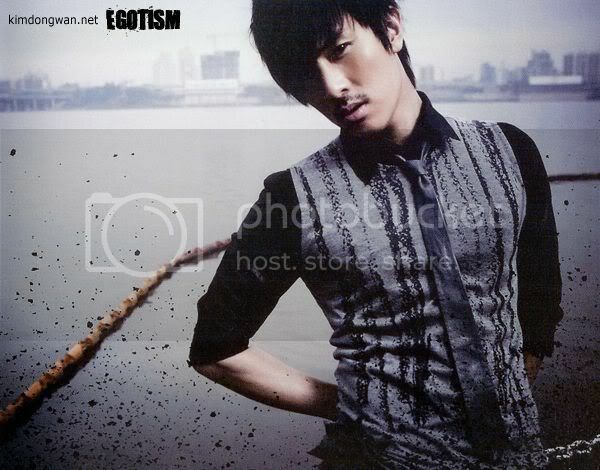 The intro is the comforting words from Wannie personally to his fans as he would enter the enlistment. 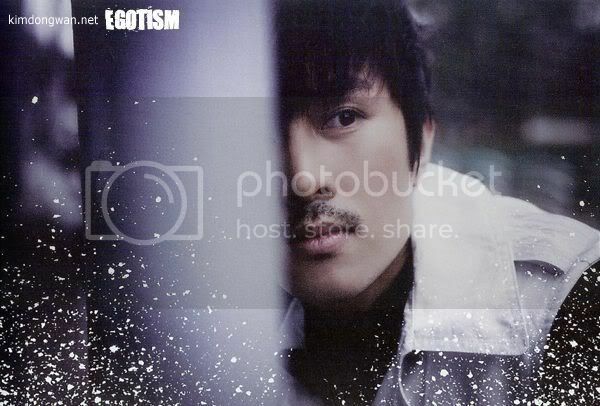 "I'm not that person you thought me to be"
Kim Dongwan’s parents had divorced and he had grown up without his father. 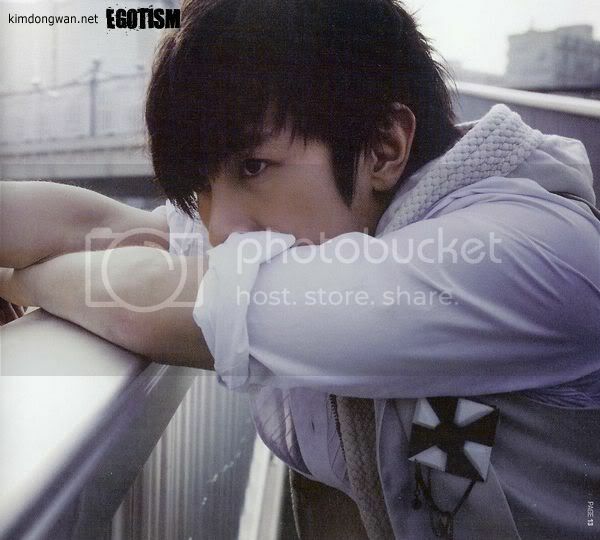 Often been made fun of his family background by his school mates when he was young, Kim Dongwan remained strong, stood up against the negative comments and eventually became the support to his mother. 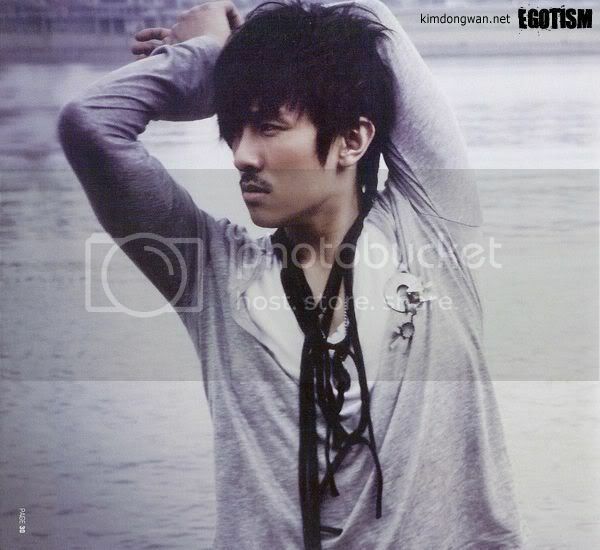 Despite his less fortunate family background, Kim Dongwan had never given up on his dream. 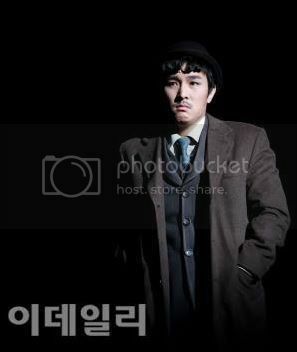 Kim Dongwan first appeared as an actor before he became part of Shinhwa.He had always been passionate about acting and was not interested in becoming a singer. 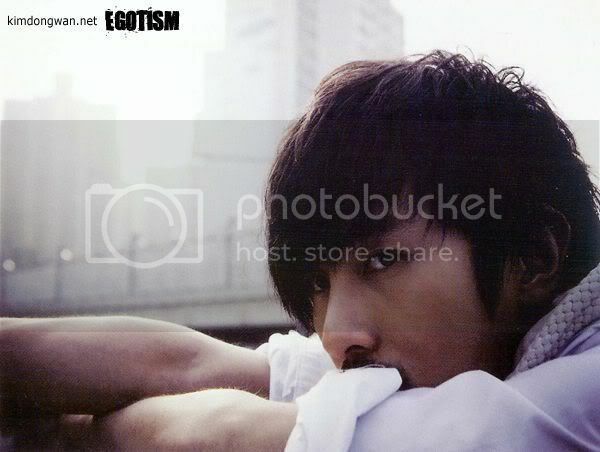 He was talented scout on the streets by a SM Entertainment manager to join the company. He told SM Entertainment that he was more interested in acting than in singer but this decision changed after he met the rest of the Shinhwa members officially. 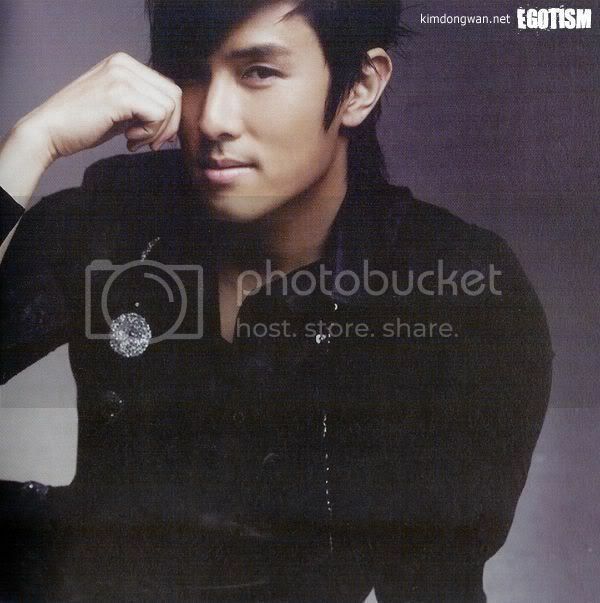 Kim Dongwan made his debut in 1998 as a vocalist in the boy band Shinhwa. 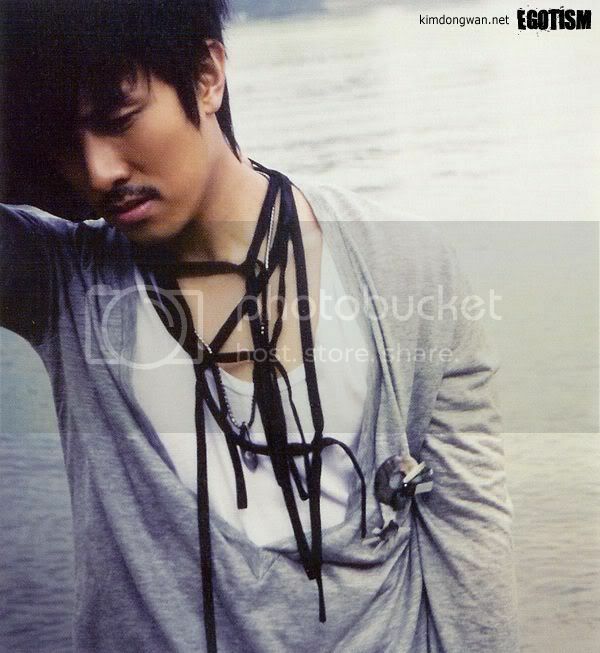 Although he isn’t lead vocalist, he began singing bigger parts on Shinhwa’s 7th album, “Brand New”. 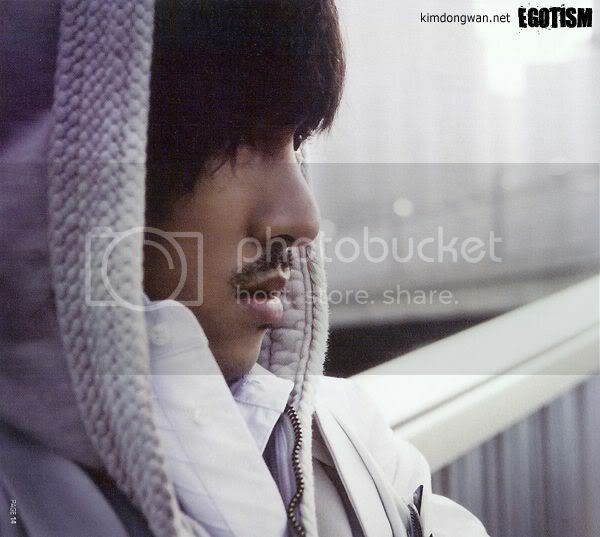 One song from the album, “Liar”, actually only has Dongwan as the vocalist, along with Eric Mun as the rapper. 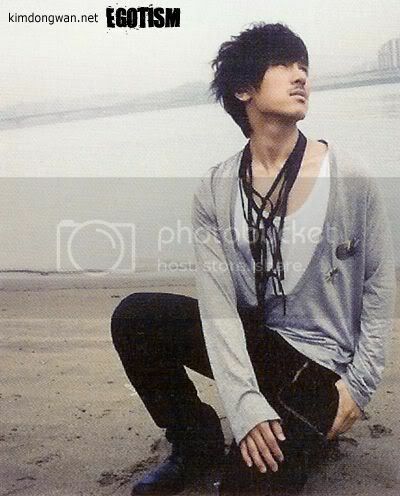 He also wrote, composed, and arranged a song on the album, titled “Set Free”. 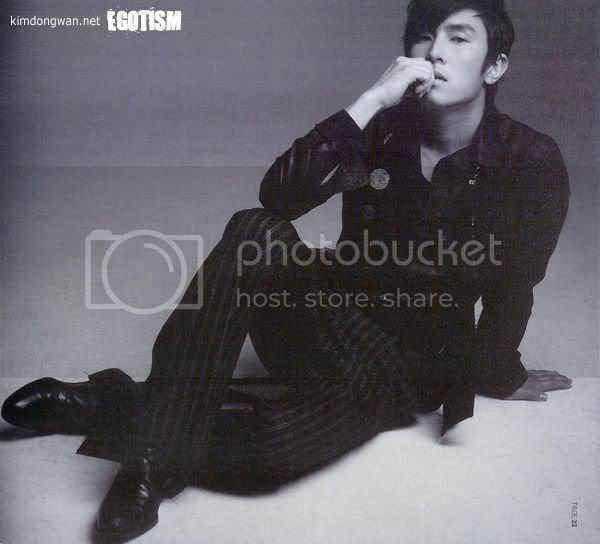 Though he had branched out as a solo artist, he is part of Shinhwa and just released Shinhwa’s 9th album. 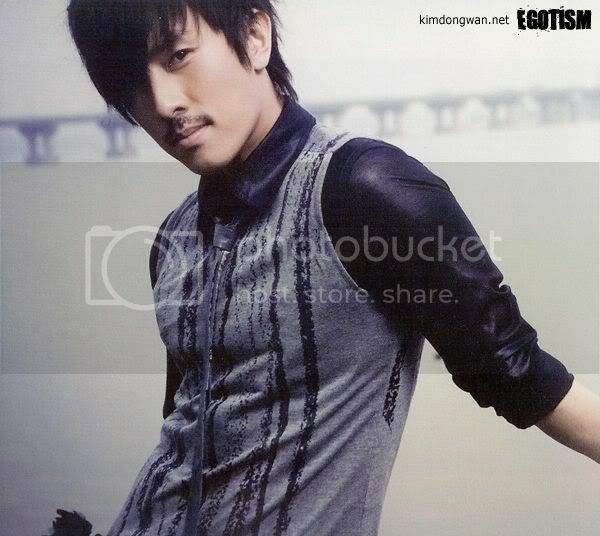 Dongwan released his debut solo album, ¡°Kimdongwan Is¡±, on July 5, 2007, which featured collaborations with his fellow Shinhwa members, including Andy rapping in the song “Loving Summer,” Shin Hyesung singing a duet with Dongwan in “The One Left Alone,” and Eric rapping in “My Love.” The other members have contributed to the album as well, with Lee Minwoo writing, composing and arranging the song “My Love,” and with Junjin helping him with choreography. 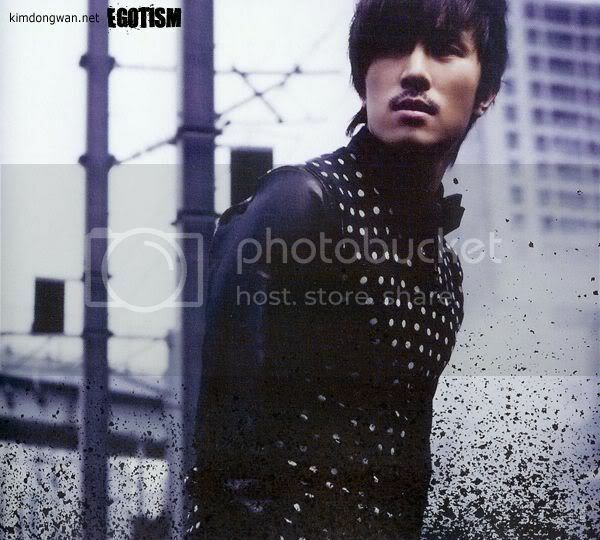 Dongwan expressed gratitude for their contributions, saying, “I¡¯ve been working together with the group Shinhwa, thus there was a lot of pressure working on the solo album, but since the other members showed up and helped me with most of it, it has been a great big help for me.¡± Dongwan¡¯s first single was the ballad, “Handkerchief”, a song about a guy who consoles his girlfriend and wipes away her tears. 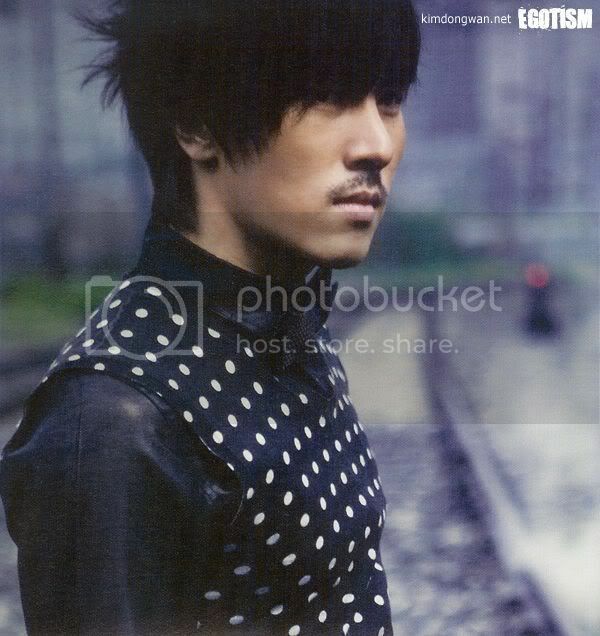 Despite Shinhwa’s genre in music like American R&B and bubblegum pop, Dongwan said he wanted his album to be more Jpop influenced, having redone a song by Glay and Exile in the album. 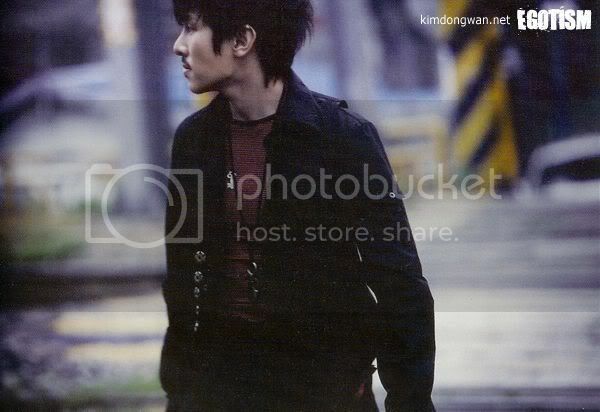 Dongwan officially began his military service on November 17, 2008 at an army training camp in Gongju, Chungcheongnam-do. 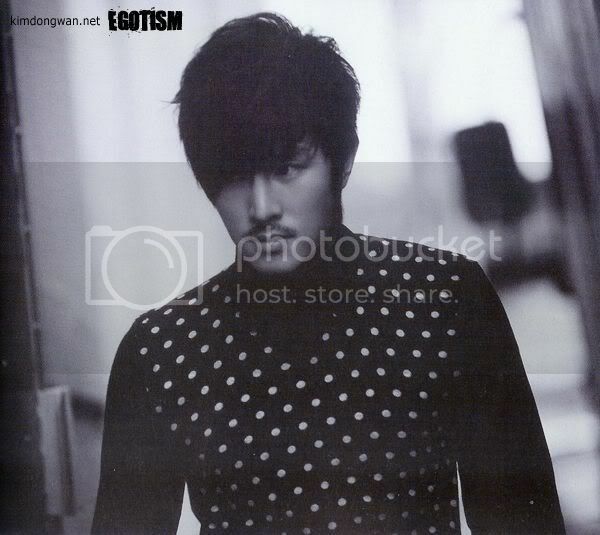 He was discharged on 17 December 2010, after serving 24 months as an administrative worker at the Seodaemun-gu District Office. He's one of the most generous Korean celebrities he has been donating generously to various causes, often without telling the media. 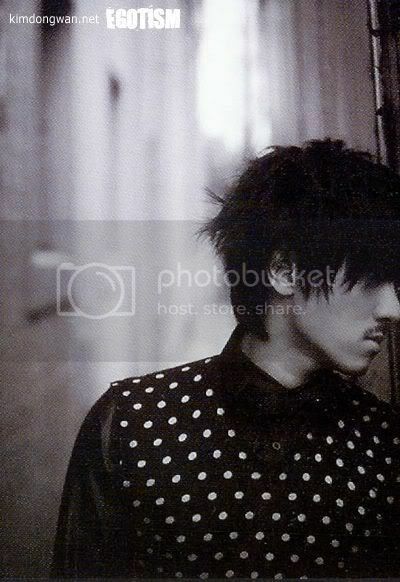 OREOBOX POLARIS kimdongwan.name baidu bar YOENIN <3 Please respect their rules. 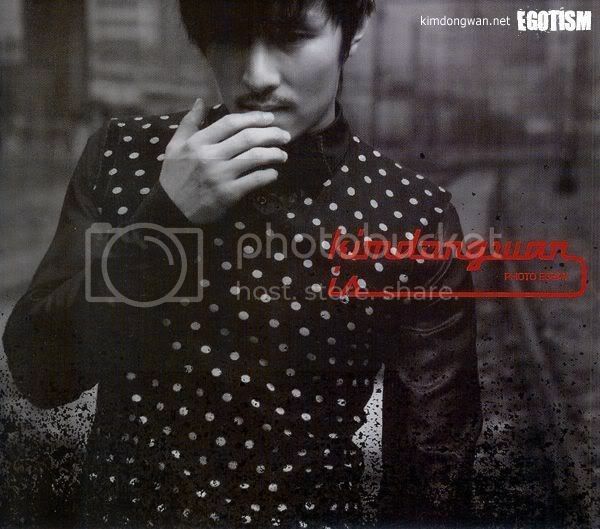 Though Dongwan's Good Ent. 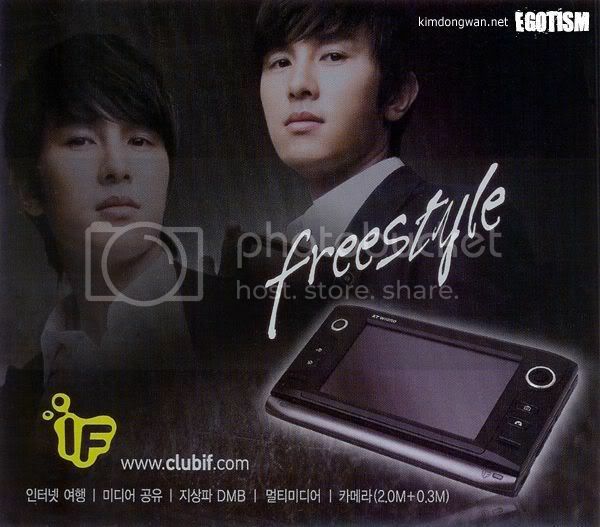 's diary (where he started calling himself Oppayam), and his personal blog 'Oreobox' have been closed, fans can read the translations from : shinhwashi , absolut shinhwa. 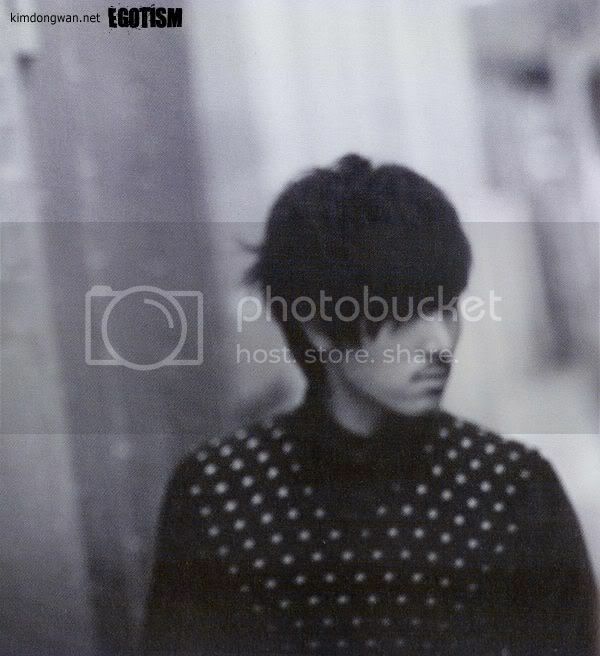 They translated Dongwan's Japanese blog too. 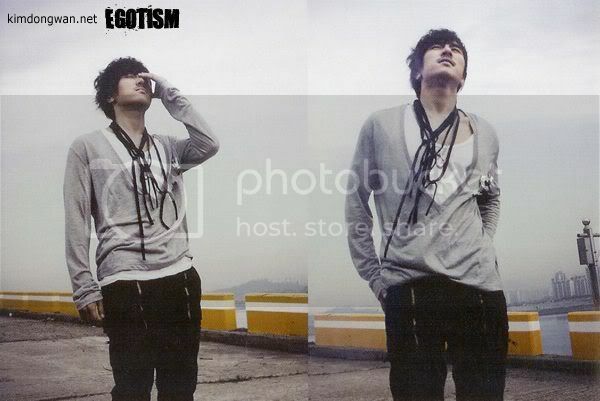 With beautiful pictures that he took, books reviews, movies reviews, travelog, restaurant and food recommendations, plus his precious nagging; those personal entries from Dongwan are a MUST READ. kimdongwan tumblr , malpabo , Shinhwa Stuff skirtwind centaro71 castorpollux.kr OREOPPAYAM 791121 791121 twitter 피톤치드 KDWSP 푸른뇌 Please respect their rules. Thread will re-open when he releases his album. His album is released in Korea today. I am re-opening this thread. OMG!!! i can't wait until i get this album!!! 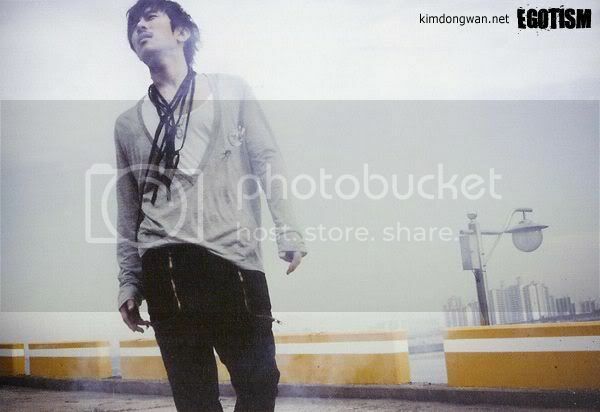 i have not been keeping updates with dongwan!!! 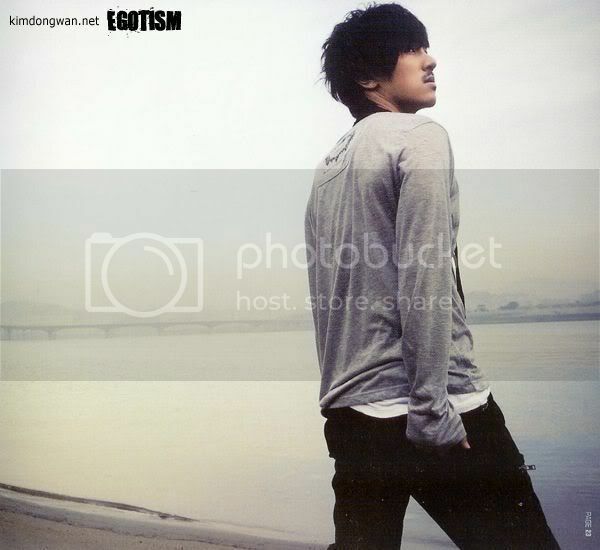 thanks for the list of his songs, can anyone trans. it for me!!! can't wait until i get his album!!!! ^ all i can help you with is that the 3rd track is his handkerchief song. actually i asked somebody and I think she said that 10 is can't love you and 11 is truth. 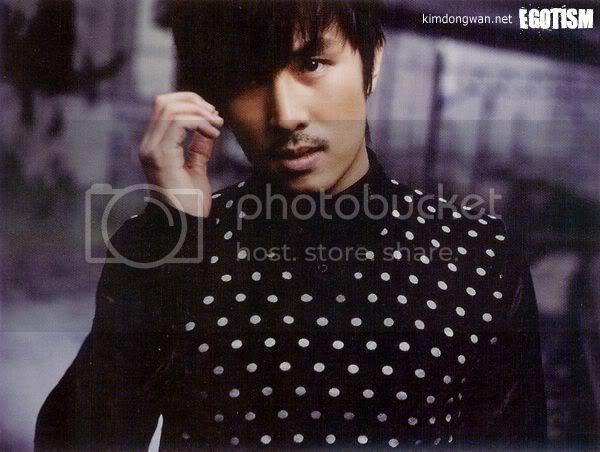 Dongwan HWAITING! but I'm sure this album will do well because all the members contributed to the album! and sang it very well!! I hope he loses his nervousness and gets comfortable on stage because he's got an amazing voicee! 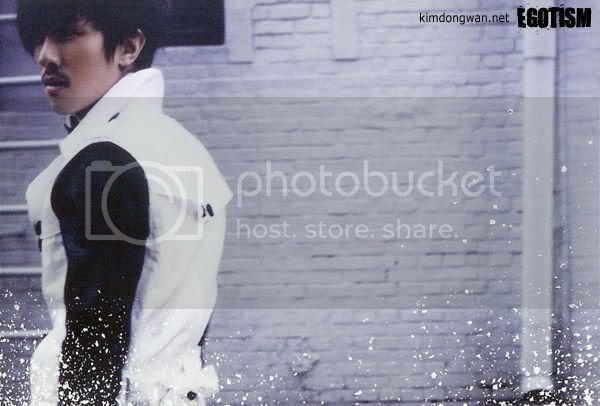 SUPPORT DONGWAN AND BUY IS ALBUM!! Wooo this thread is opened!! 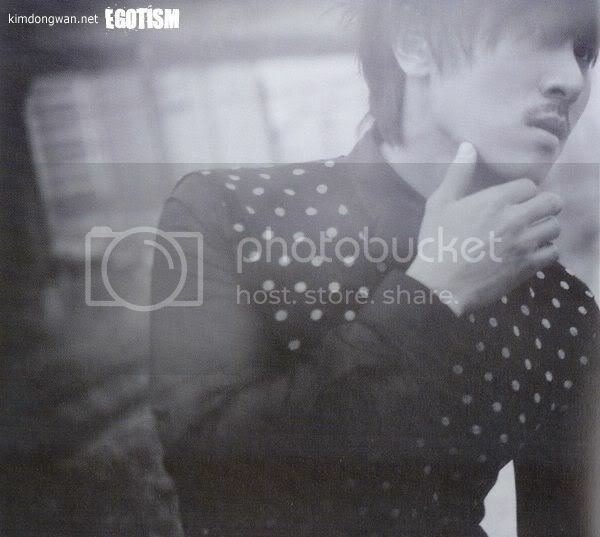 I'm definitely buying his album<3 I'm resisting the temptations to download his album first X__X Gahh. I've only watched his music video Handkerchief..His voice sounds really nice in that song ^^ But yes..support him and buy his album everyone!! yay his thread!!! Thanks for the links to his perf. I'm so excited now/. ok, i just watched his perf on mnet. The "Scream" song is awesome. I love it. ANd "Handkerchief"....no words. Just wonderful!! I'm so excited and pumped about DW's solo debut! 'Scream' is an awesome song<3 I love the rockish feel! I wish DW the best of luck!! I like...no LOVE that performance of scream! when the two dancers were like break dancing. 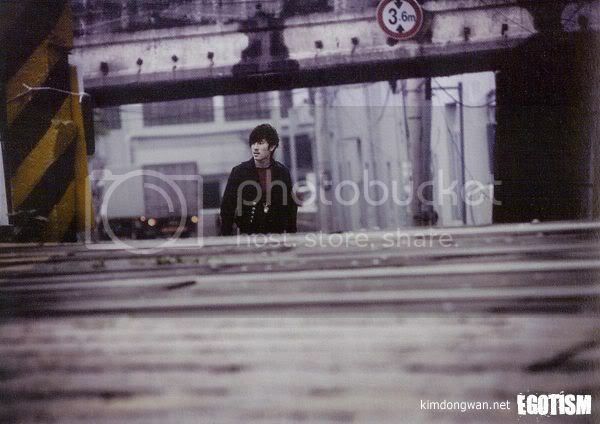 haha i said hurry up and move so i could see Dongwan. I can't wait til i buy his album! thanx for sharing the youtube links! ZOMFG can't wait to listen to his songs! Thanks for the youtube links! I absolutely loved his comeback performances. Especially 'Scream.' The song is so catchy, plus his voice is amazing<3 I can't stop listening. I'm excited to see more of his upcoming performances and appearances! I think I'm going to purchase a CD, something I haven't done in a looooooong time. 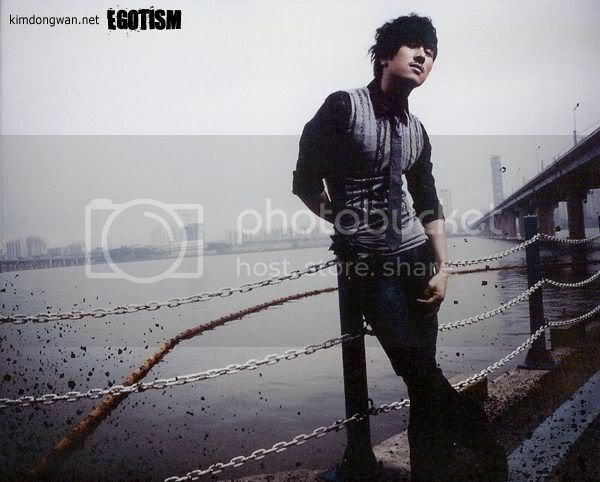 but nevertheless, wannie looks goooooooooood! OH MY...OH MY OH MY OH MY! 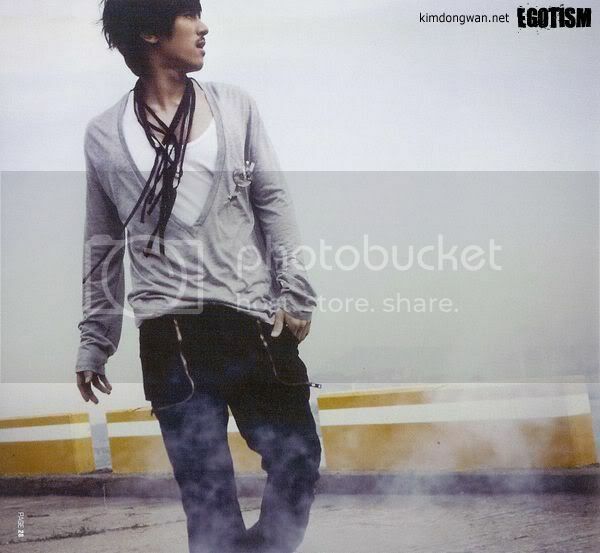 Those scans make me want to drool. Seriously! Hahaha. I just noticed that his mustache is like, fuzzy. It's cute! Thanks for sharing! thanks for the list of his songs, can anyone trans. it for me!!! Or at least that's what I translated them to. 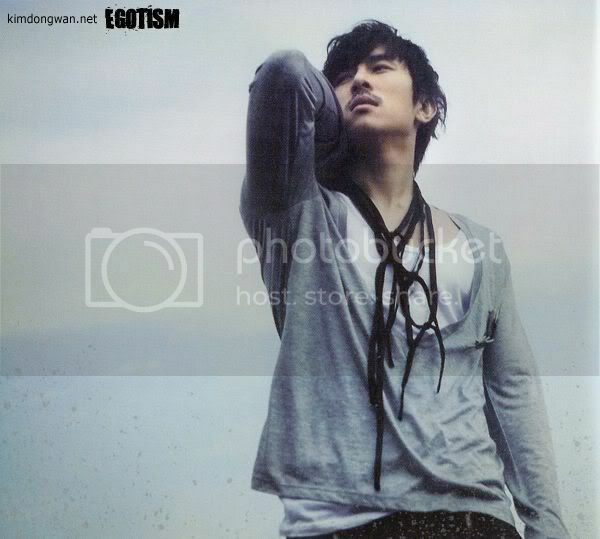 newyork : thanks for sharing the scans! i like his mustache. he looks hot with it. but without a mustache he's still looks freakin hot. 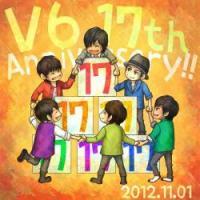 La'MISS:fairy : thanks for organizing the thread! cuz its REALLY REALLY GOOD. i like Scream too LOL.